Forget Black Friday, Cyber Monday, and the rush of holiday sales events. If "This is the best Christmas ever!" is what you want to hear from your family, buy a new boat or yacht this holiday season. There is no greater past-time then spending the day on the water with family and friends, creating new memories. There are plenty of new and pre-owned boats available and United Yacht Sales has over 150 brokers worldwide to help you with your search. And thanks to new tax legislation passed this year, if you meet the requirements laid out by the IRS through Section 179 then you can write-off 100% of the purchase price of your new or pre-owned yacht. While there are a few stipulations and we urge you to speak with your tax advisor, this can greatly offset the cost of your new boat. Even upgrades like electronics can be covered! We've compiled 10 excellent options for many different boat types, brands, and price ranges. If you don't see something you like below, give our main office a call at (772) 463-3131 and we'll connect you with a local broker that will listen to your needs and do the work of researching the market and history of each potential boat. “Hard Charger” is an extremely well-equipped and a freshly re-powered 42 Yellowfin. “Hard Charger” has been re-powered with Mercury 400R’s which makes her the only 42 Yellowfin currently available with the new 400’s. The helm was recently outfitted with the latest from Garmin which includes: a 24” centerline multifunction display, 1kW and 2kW transducers, JL speakers capable of 131dB, new Garmin 25kW open array, GOST security system and much more. She has always been indoor rack-stored with no bottom paint. Some other features include: integrated pulpit with windlass, half tower, forward seating, sun pad, outriggers and scuba tank holders to name a few. Don’t miss your opportunity to own this freshly powered machine, call United Broker Mordy Miltz today at 516-606-1282. 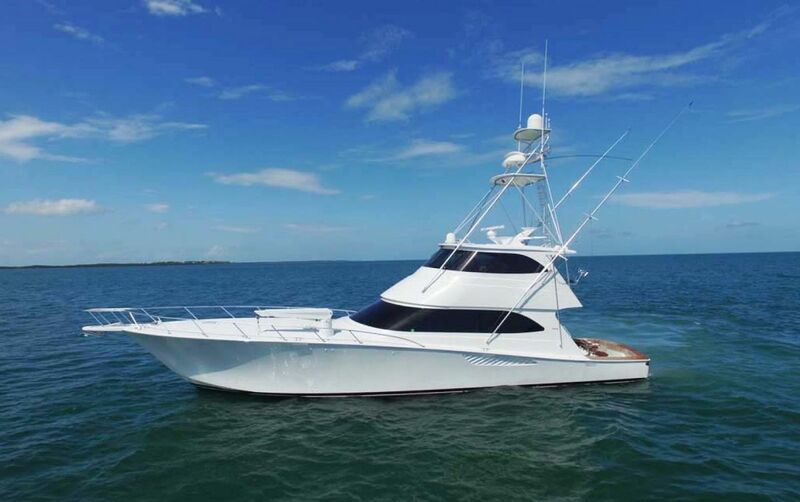 This 2010 92' Sea Force IX is in great condition. She is a custom built yacht equipped with all the latest in technology including Mitsubishi at rest stabilization, extensive audio/visual package, electronics package installed Summer of 2016 and lots more. It has a very spacious interior, full beam master stateroom, crew quarters with its own separate entrance to engine room. 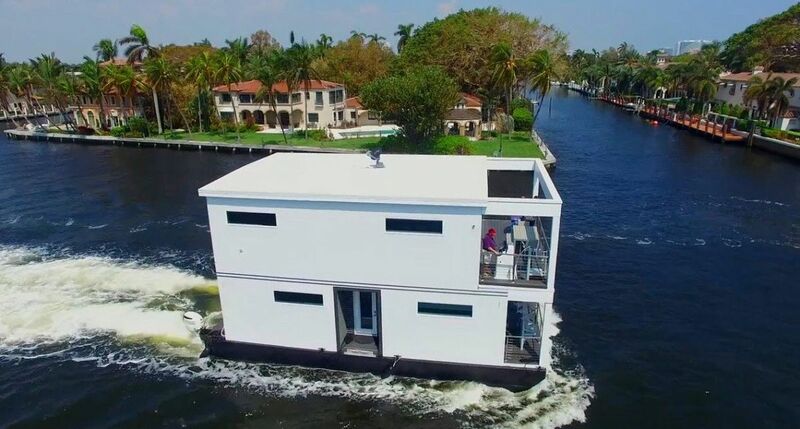 She also has an enclosed flybridge that can be accessed from cockpit or salon and above that a sky bridge with all necessary equipment to navigate. This Yacht is a must see and owner is looking for offers! "O Sea D" is an excellent option for the boater that likes to day cruise or spent a night or two at anchor. With three staterooms plus a crew quarters, this Sea Ray has the amenities to entertain your family and friends on extended cruises. She is powered with reliable CAT 3412 engines (oil samples available) and recently had a brand new generator installed. Also added are updated AC units and three new refrigerators. Call Jeff Beird today for more details at (305) 984-5179. VISION is an impeccably maintained 130 Westport Tri-Deck that can accommodate ten in 5 luxurious staterooms, including an on-deck Master Stateroom and 4 guest staterooms. The large salon, dining room, sky lounge, and expansive deck areas ensure enjoyable cruising in comfort. With a cruising speed above 20 knots, a draft of 6.5 feet, and zero-speed stabilizers, Vision is the ideal yacht for reaching the best of the islands, and yet still capable of a generous cruising range of 3450 miles to take you anywhere you want to go. For more information, call Tim Devaney at (561) 346-5009.